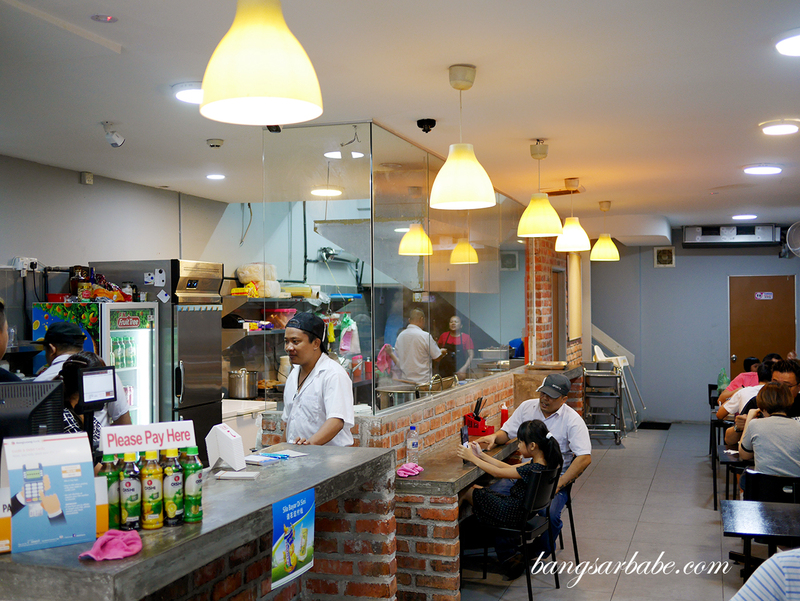 Pudu is a place filled with hidden food gems – one that I’m slowly discovering as I go along the area. 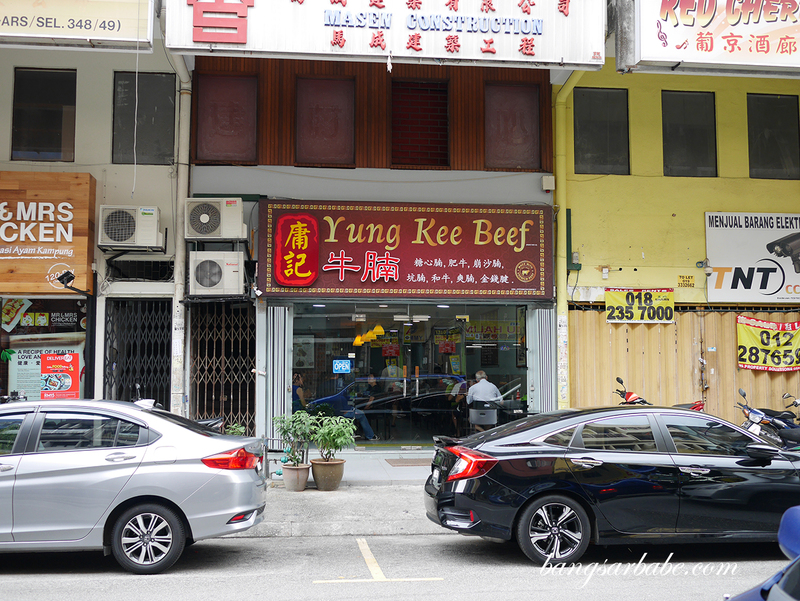 Yung Kee Beef Noodles came highly recommended by some avid beef lover friends of mine, citing the broth as “the beefiest you can ever find” in Klang Valley. We drove by Yung Kee Beef a couple of times and they were packed so we settled for something else. Last weekend however, we struck gold when we tried our luck slightly after lunch hour at 1.30pm. 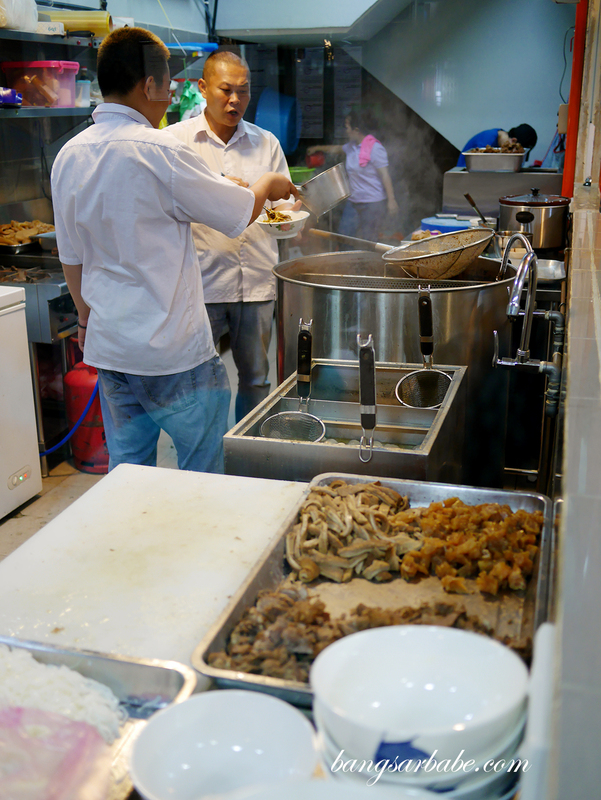 Fortunately, there was still enough beef for them to prepare two bowls of noodles for us plus two more takeaway packets. 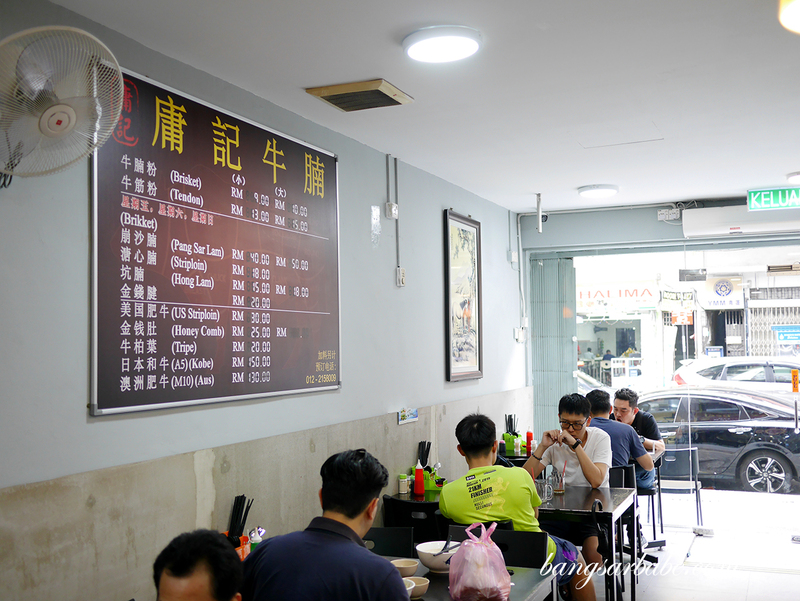 Brisket is their best seller here so if you’re a fan, Yung Kee is the right place for you. They also have specialty cuts like kobe (RM150), wagyu M10 (RM130) and US striploin (RM30) if you’re looking to splurge. 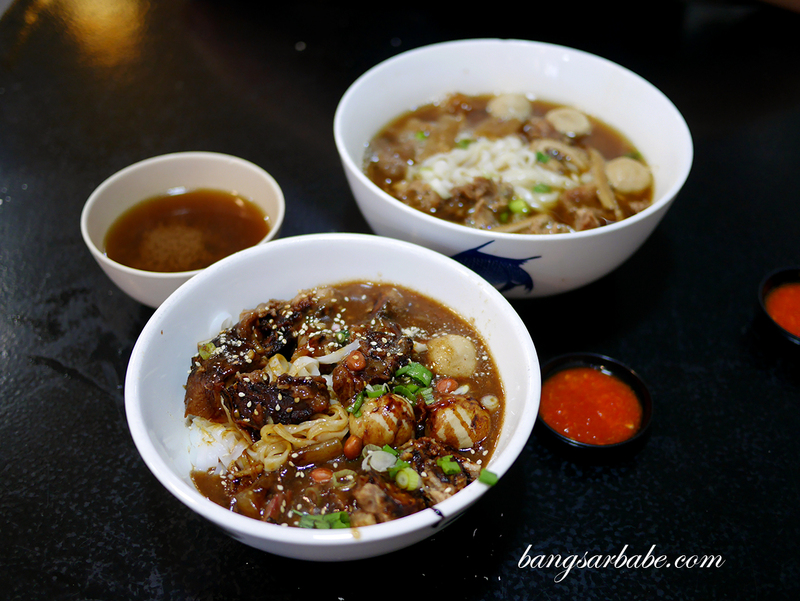 Jien and I opted for their regular – a mix of brisket and tendon at RM15 per bowl. I ordered soup noodles while he tried the dry version so we can compare; we both preferred the soup version. 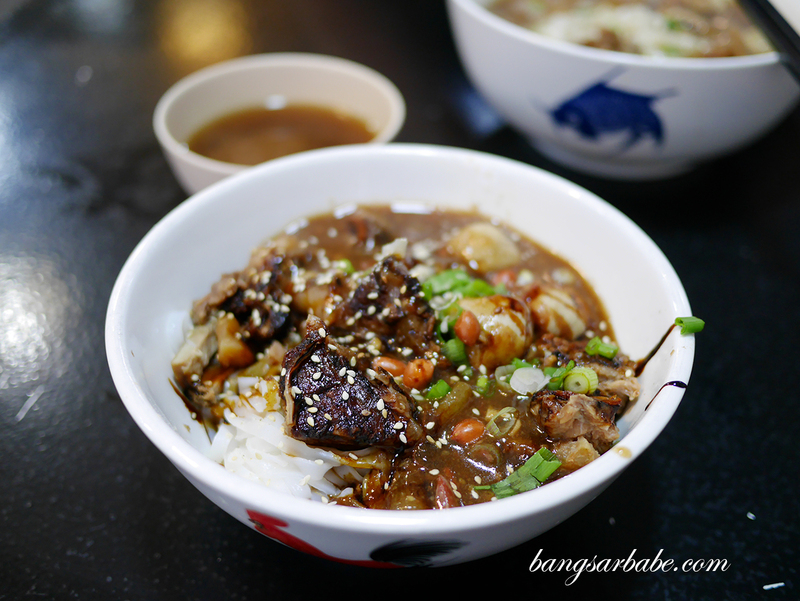 Yung Kee’s dry style beef noodles came with peanuts and thick sauce which was slightly on the sweet side for us. While it was decent, the flavours reminded me of Seremban beef noodles and that’s not quite my favourite version of beef noodles. 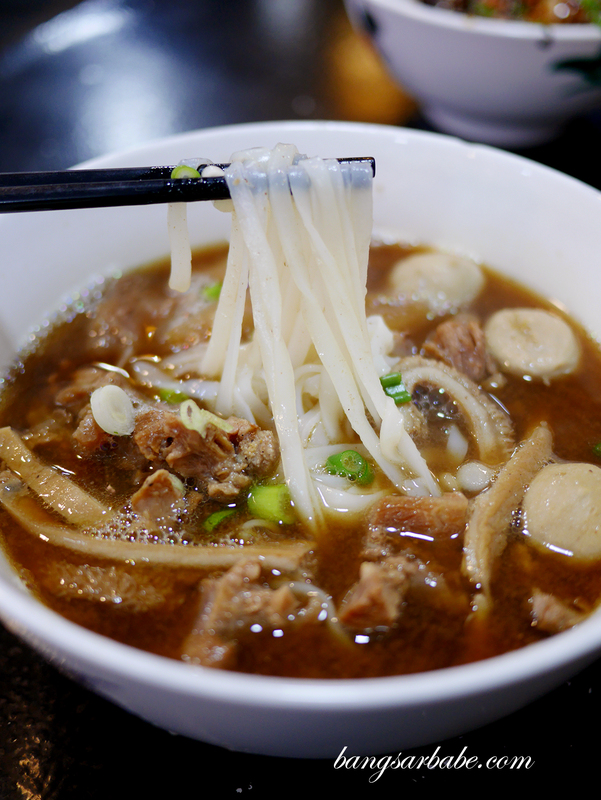 The soup beef noodles however, hit all the right notes. 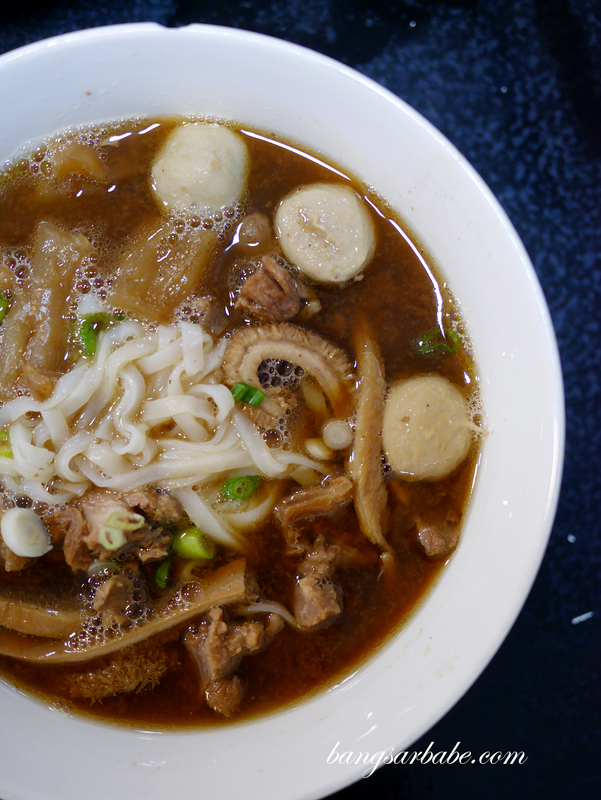 It wasn’t about the noodles nor the brisket, but the proof was in the soup itself. Then the brisket, tendon and other meat bits come in secondary. 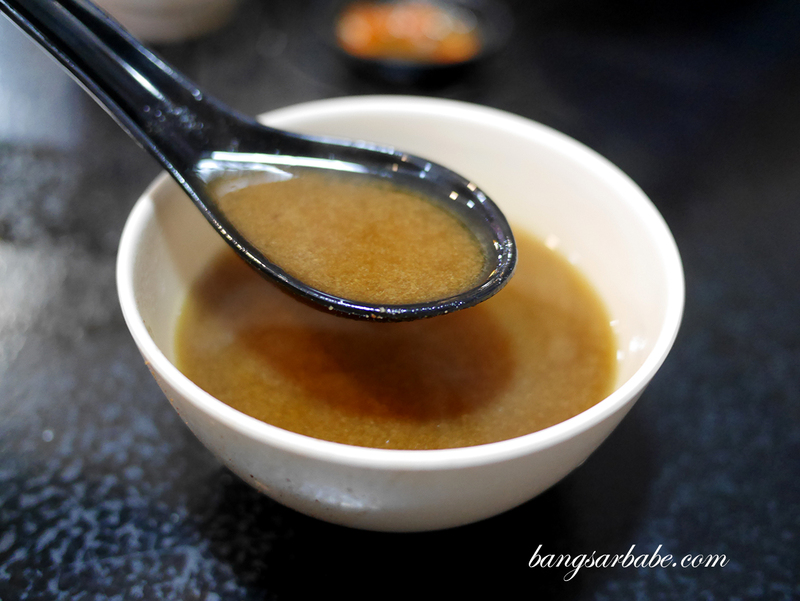 I’ve never tasted such a thick, and robustly beefy broth like this – if you’re not big on strong beef flavours, I suggest you skip Yung Kee altogether. 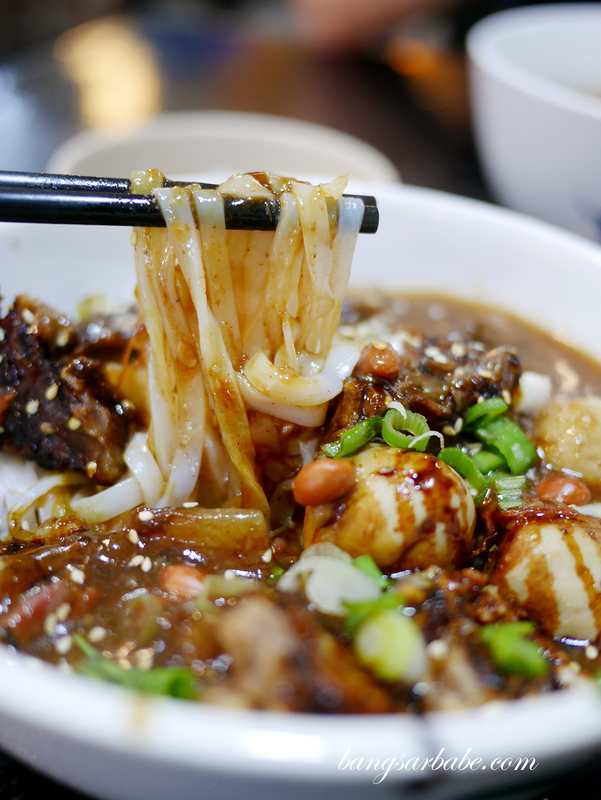 But if you’re a fan of beef noodles and haven’t tried Yung Kee’s version yet, you’re missing out. The brisket and tendon were quite good; cooked till tender and gelatinous, and tasty when dipped into chilli sauce. The noodles were so good I contemplated another bowl but my stomach capacity these days have taken a step back so I asked for two takeaway packets so I can continue enjoying the beef noodles at home. 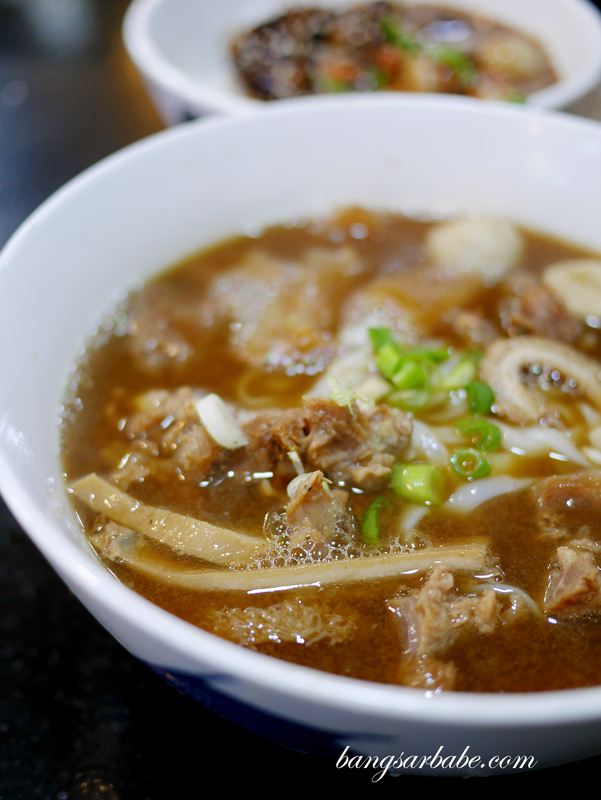 Verdict: Really good beef noodles. Enough said.